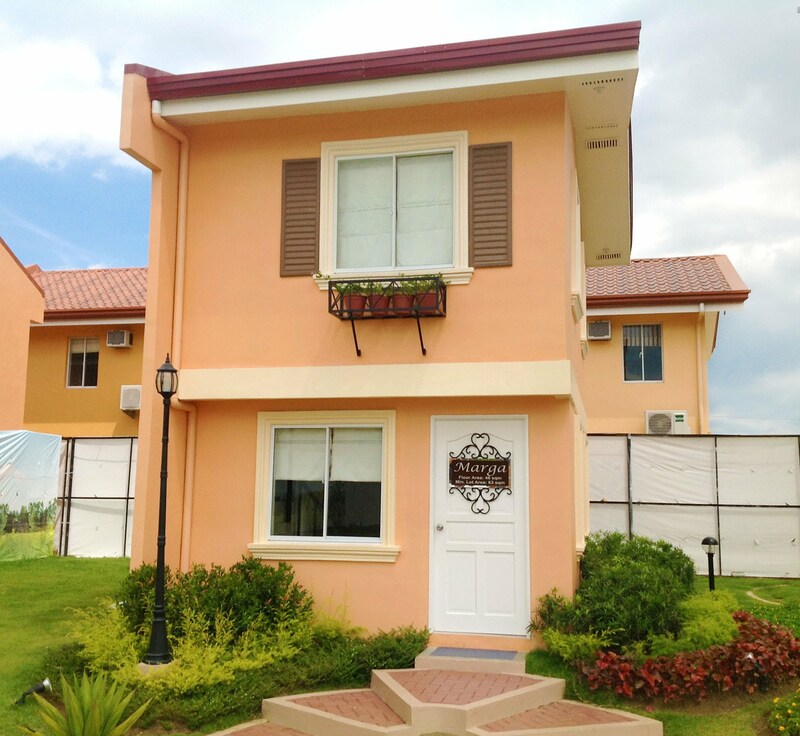 Marga model in Camella Provence is a 2-storey type, Single-Attached house and lot for sale in Malolos city, Bulacan. Marga Model has a house floor area of 46 square meters built on a minimum lot area of 60 square meter. Marga in Camella Provence has Two (2) Bedrooms, One (1) Toilets & Bath, living room, dining area, kitchen, provision for service area. 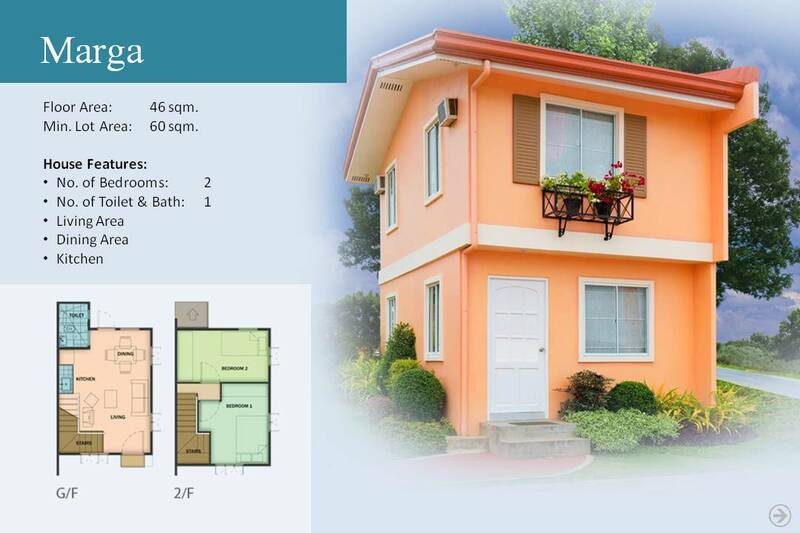 Marga model is exclusively offered in Camella homes premium community, Camella Provence is located in Brgy. Longos, Malolos city, Bulacan (Along Mc Arthur Hi-way) just few minutes away from the Malls, 3 Big Bulacan’s universities such as BSU, CEU, and La Consolacion, approx 40 mins from Manila. MARGA in CAMELLA PROVENCE is a Completely Finished house model. The above photo of the dressed up house is the same exterior turnover finishes and materials for Marga.